Paper has the power to make all the difference in the prints you make from your photos. I see the impact every day. 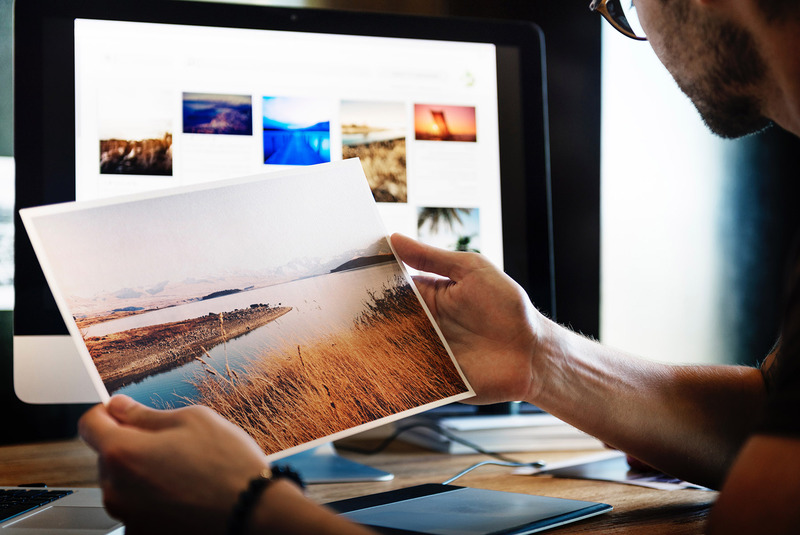 When a customer visits our store, we’re able to make paper recommendations based on the image and its end use; but when our customers order prints from their photos online from our website, it can be tricky to make that decision. There are many choices and each of them has great potential to influence the aesthetic of a print. Here we’re exploring the papers used for our fine art pigment prints. 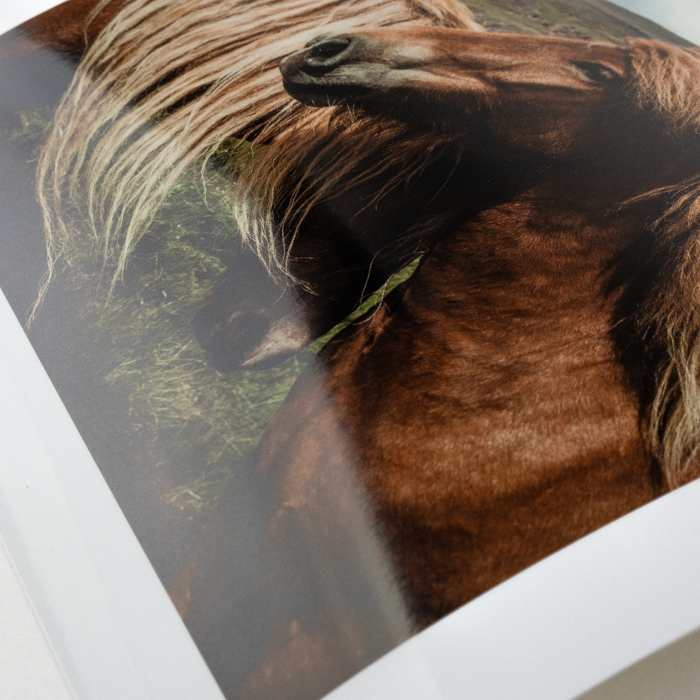 All of our fine art papers are from premier manufacturers, and all have been carefully selected to offer a well-rounded variety of textures, finishes and fiber content. The one thing that remains constant is the ink. All fine art prints are made by spraying archival pigment ink from a large-format inkjet printer onto your chosen material. 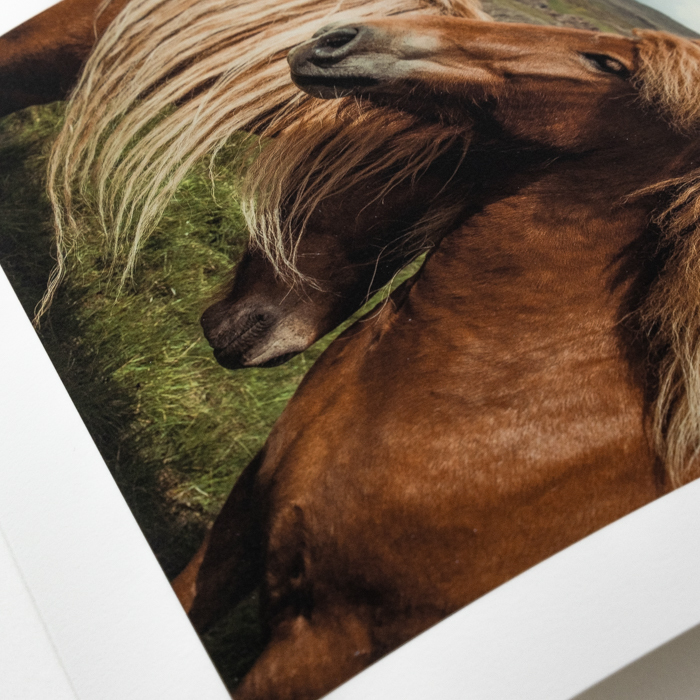 Archival ink, in combination with archival paper, creates our fine art prints. If you’re looking for the best of the best, choose among the Hahnemühle papers in our Premium Fine Art collection. These fine papers are produced to highest museum and gallery standards from a world-renowned manufacturer. Our Standard Fine Art Prints offer a lower price point and great beauty in their own right. 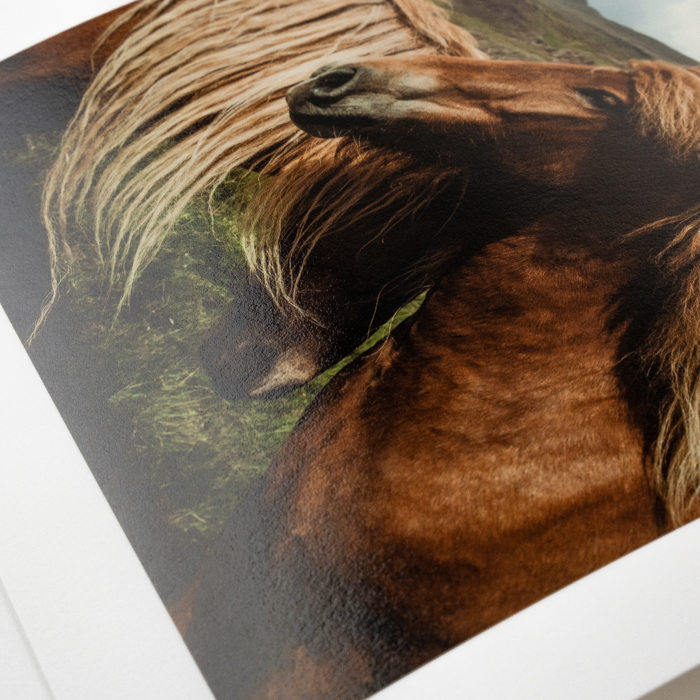 My paper of choice for prints in my home is the PremierArt 270 Photo Rag Smooth. 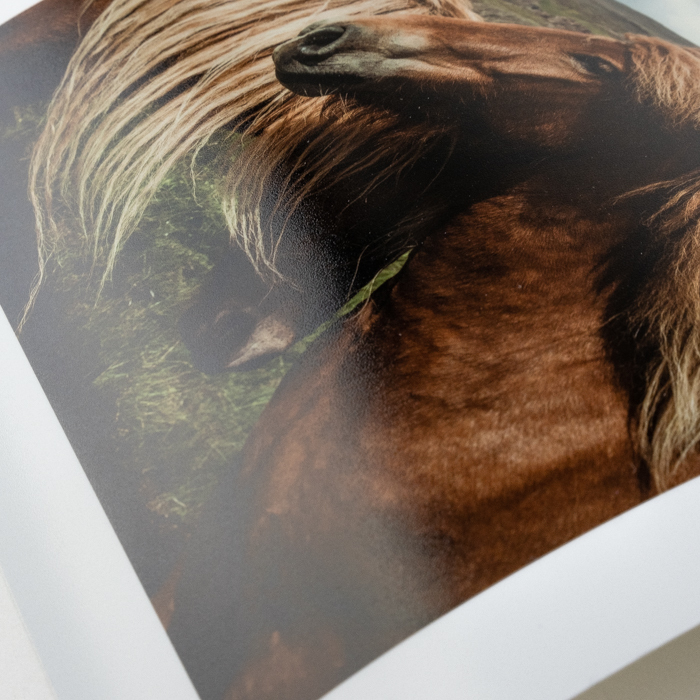 If you’ve never printed your photos on fine art paper, be sure to give it a try. They will open your eyes to a whole new realm of photographic printing. Fine Art Prints have a weighty, fibrous feeling, vivid color and stunning beauty. For size and price information for Fine Art Prints, visit our website here. Use the following guidelines to compare the differences in our papers. Matte finish, smooth textured and highly versatile; 100% cotton. Matte finish, heavily textured watercolor paper; 100% alpha cellulose. Glossy finish with the look and feel of traditional photographs; resin coated (RC) photo paper. 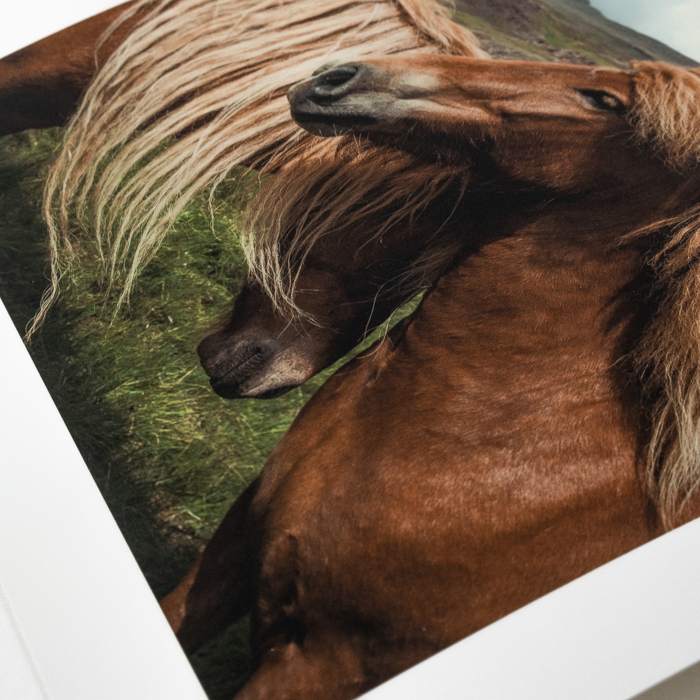 Luster finish with the look and feel of traditional photographs; resin coated (RC) photo paper. Matte finish, a very finely textured surface and extremely silky feel; 100% cotton. Matte finish, a lightly-defined felt structure and soft feel; 100% cotton. Printed areas will have a soft sheen, while unprinted areas remain matte; 100% cotton. 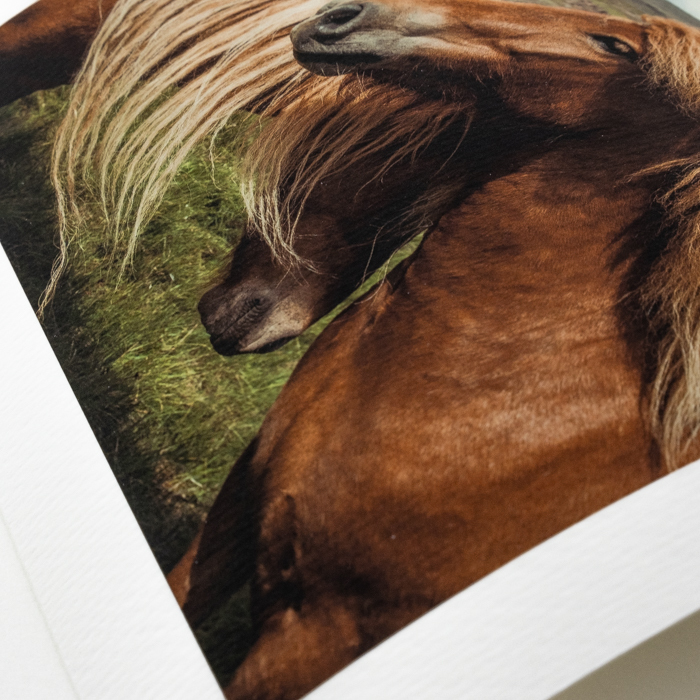 High-gloss, fine surface texture and the aesthetic of a darkroom photo paper; 100% cotton.